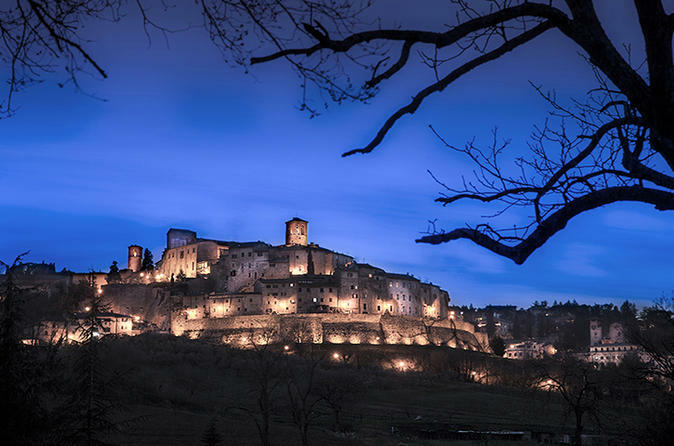 Take your camera skills to the next level and discover the beauty of Anghiari at night. Your professional photographer will share tips and tricks on the techniques of night photography. Learn the art of good composition as you wander the streets and terraces of this stunning medieval town.This tour is designed for people of all skill levels who use DSLR or compact cameras - tripods are provided. Your photography tour is limited to just 8 people for personalized attention from your photographer guide. Learn to prepare all of the essential components of a Italian meal, with this all-inclusive 4.5-hour cooking lesson. 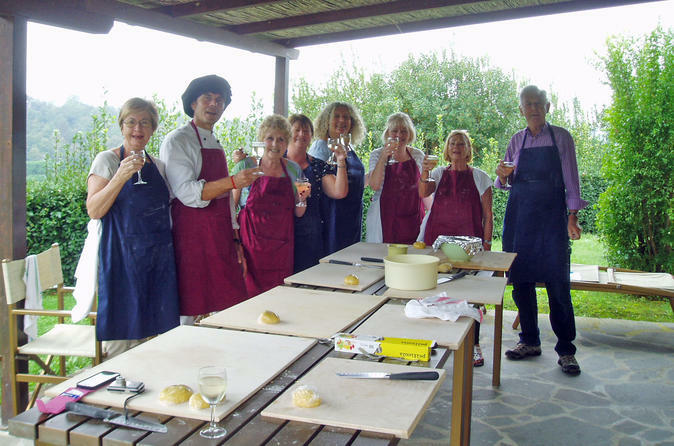 Enjoy this unique experience with your small-group of no more than 8 as you learn of Tuscany's traditional recipes. Create foods such as homemade pasta, main courses, traditional desserts , pizza, and soup, all with contemporary twists and organic fresh ingredients. 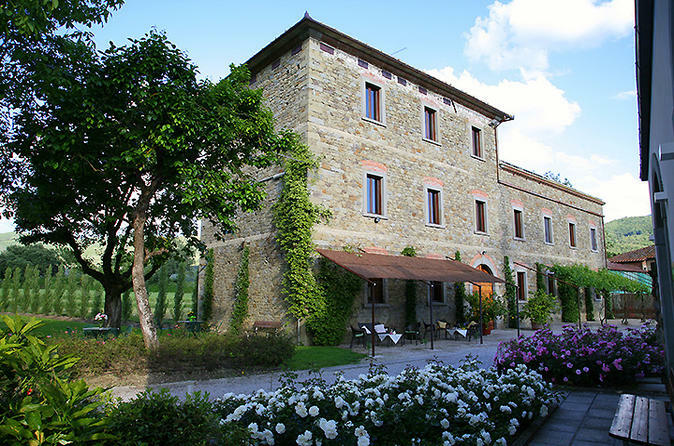 Experience the delights of the traditional Tuscan lifestyle, while attending fun-filled cooking classes and enjoying historical excursions. 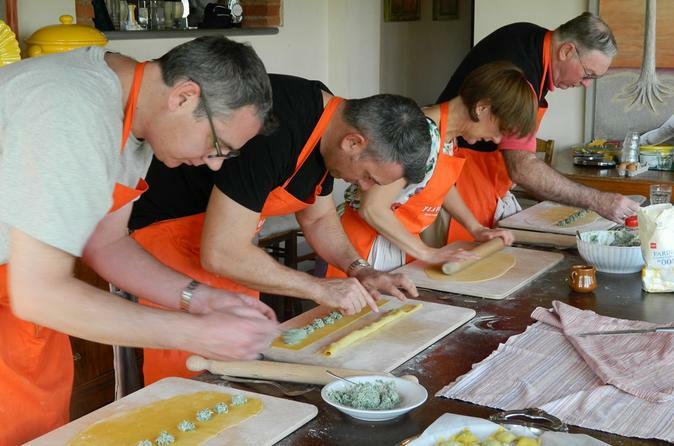 Learn to prepare all the essential components of a Italian meal while residing in a Tuscany villa. Enjoy this all-inclusive tour over the course of 8-days with a small-group of no more than 8. 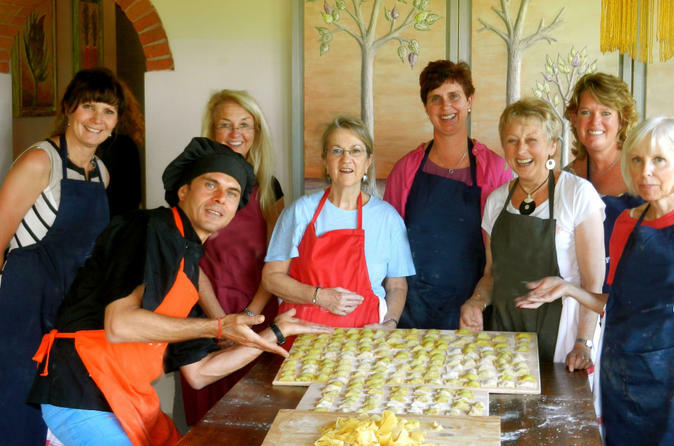 This one-day Tuscan culinary cooking class is flexible, fun, informal and hands-on, either for individuals or small groups. 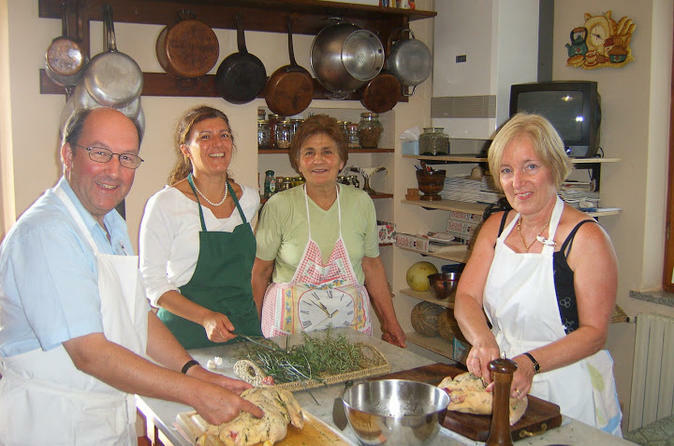 A qualified chef will teach you all the tricks and techniques of the traditional and timeless Tuscan cuisine. Recipes vary according to the season following the fresh goods available at the local market. Special dietary needs and requests are welcome, offering vegetarian, gluten free and vegan menu options. 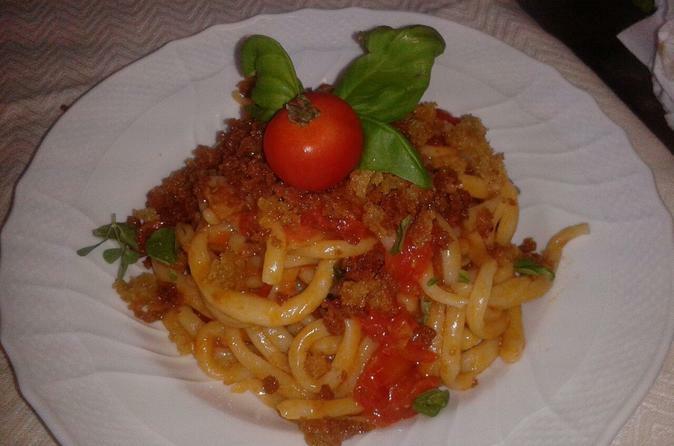 Mangiardivino Cooking holiday is delighted to offer you a unique and rare opportunity to live and experience real Tuscany life. This tour provides the best possible culinary vacation for our clients. 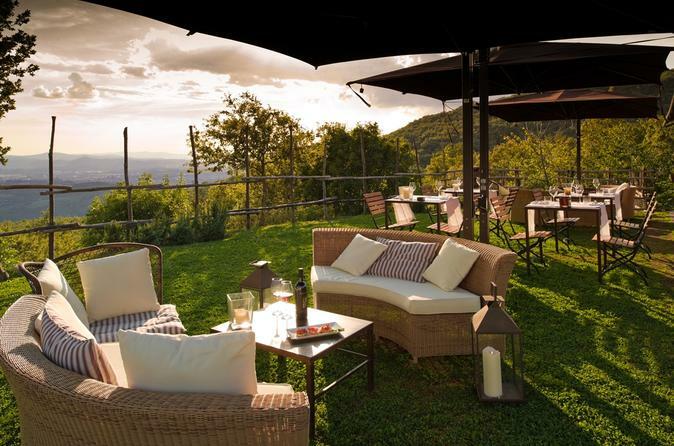 Combined with a stay in a stunning private villa, in some of the most beautiful areas of Tuscany, Chianti. 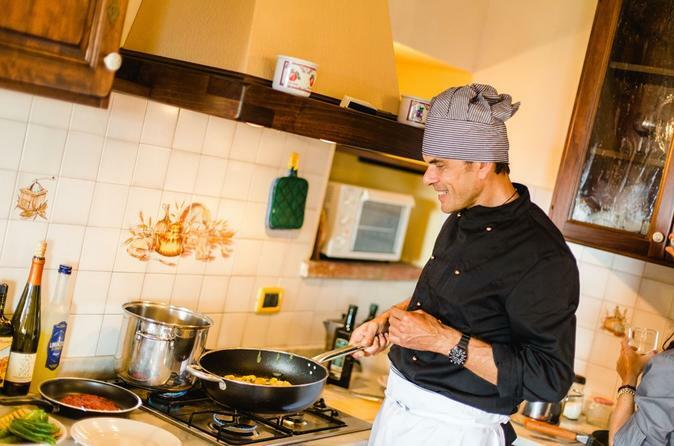 Arezzo is one of Italy's most exciting culinary destinations, where traditional recipes and the wide variety of products reach the quintessence of taste. 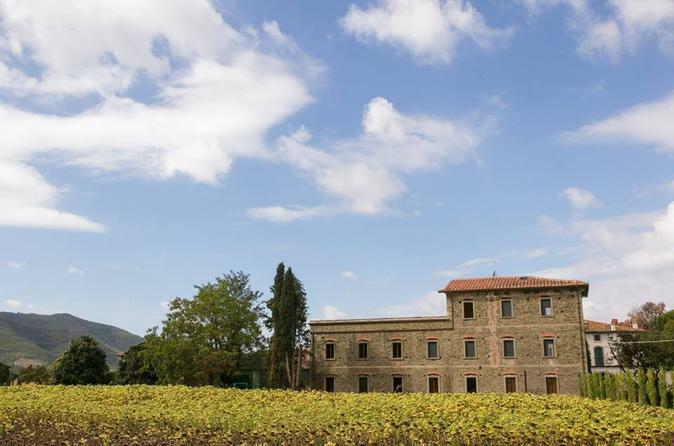 Nestled 3mi (5 km) from the city center of Arezzo, you're just a 10 minute drive from this unique wine tasting opportunity. 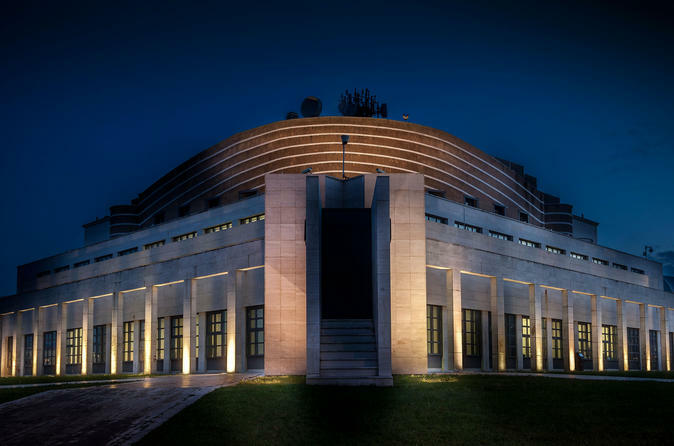 One of the 14 most beautiful wineries of Tuscany, thanks to its unique wine cellar in bio-architecture, and the 'Think Green' philosophy for a sustainable and environment-friendly production. The tour offers the chance to visit vineyards, wine cellar and taste 3 wines matched with Tuscan cold cuts and pecorino cheese. It is also possible to have lunch together with the wine tasting. Take your camera skills to the next level and discover the beauty of Arezzo at night. Your professional photographer will share tips and tricks on the techniques of night photography. Learn the art of good composition as you wander the streets and terraces of this stunning medieval town.This tour is designed for people of all skill levels who use DSLR or compact cameras - tripods are provided. Your photography tour is limited to just 8 people for personalized attention from your photographer guide.